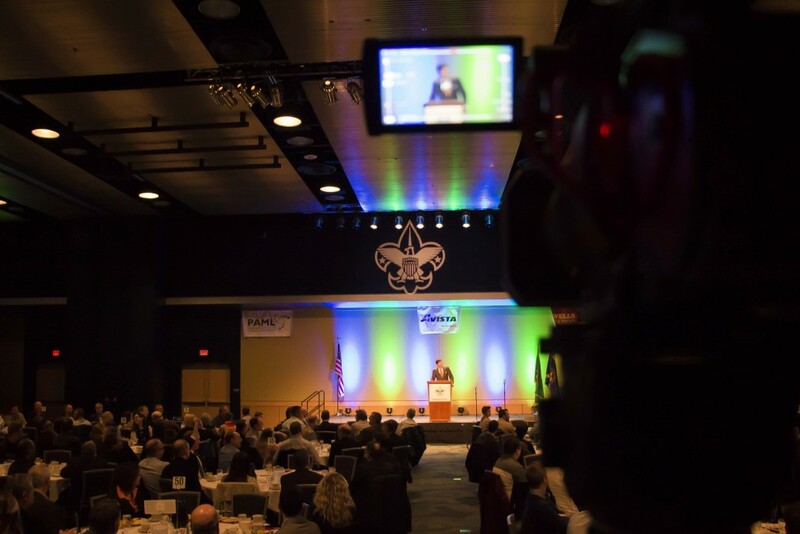 Featured Video: Friends of Scouting 2017 - Gibby Media - Share Your Story Today! 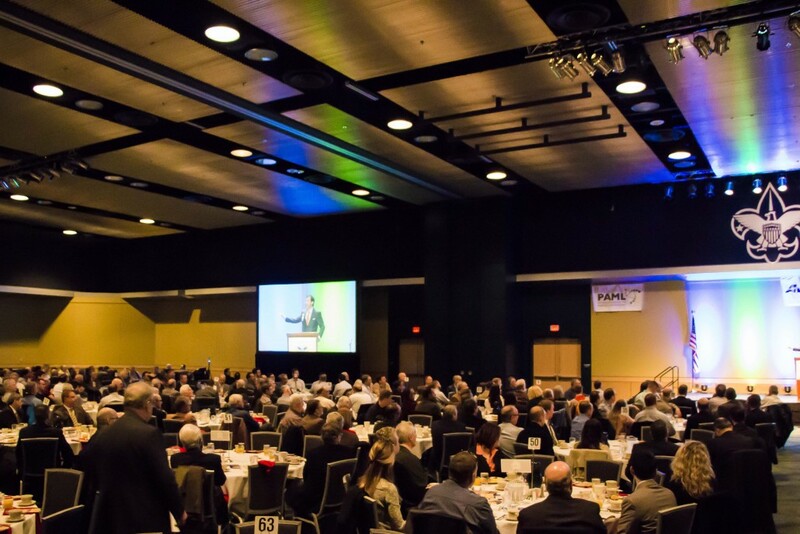 The Inland Northwest Council is a 501 (c) 3 organization registered for charitable purposes in both Washington and Idaho. 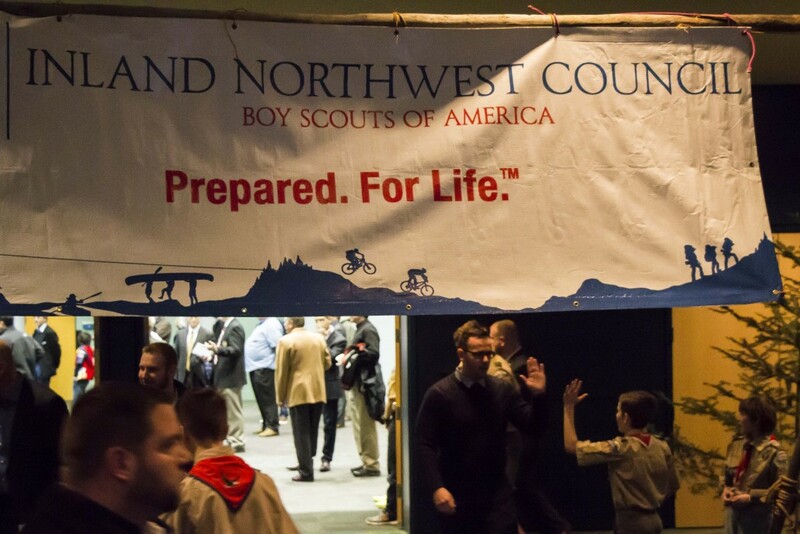 The council serves more than 9,000 youth in the Inland Northwest and is aggressively working to expand its Cub Scout, Boy Scout, Venturing and Exploring programs to even more communities and neighborhoods. 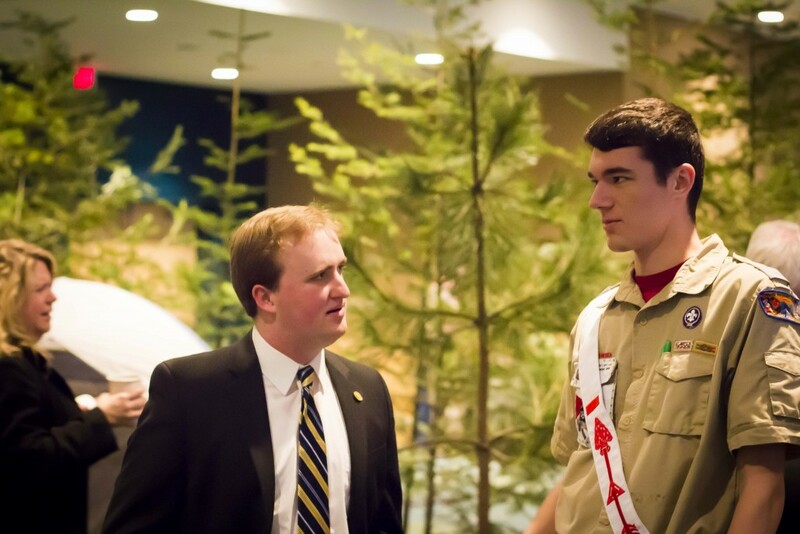 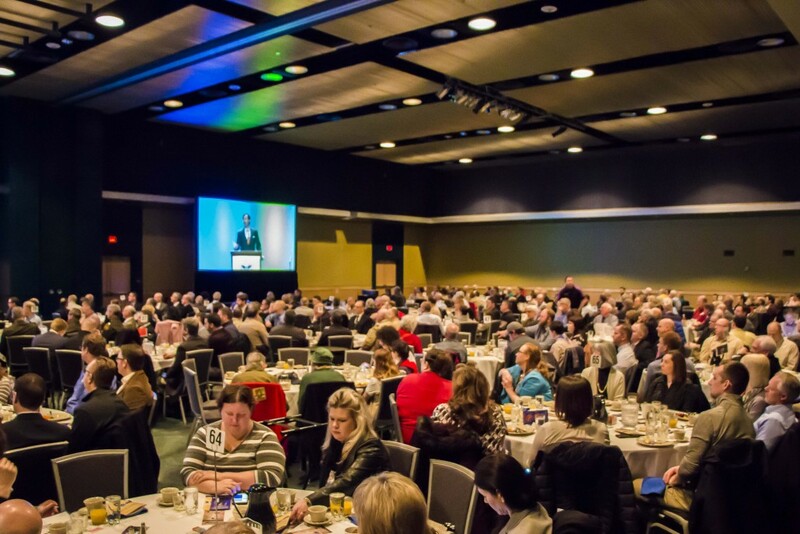 Check out https://www.nwscouts.org/ for more information on how the Inland Northwest Council is enriching young lives and how you can get involved.